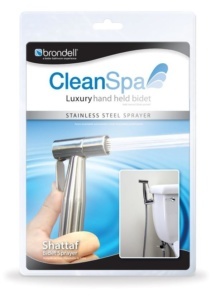 Home » News » Brondell Swash Bidets & More! We are now an authorized Brondell Dealer! 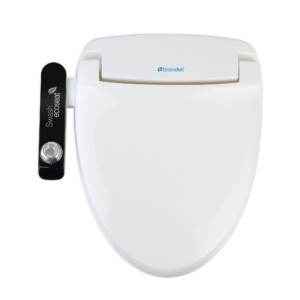 We are excited to announce we are officially an authorized dealer of the Brondell line of bathroom products. Their extensive line of products includes many different bidet seats and sprays, water filtration, shower heads and heated toilet seats also, We are also carrying a selection of products in stock! 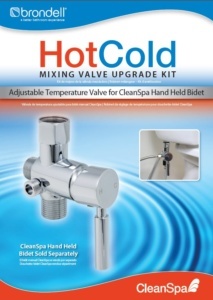 This includes the CleanSpa Luxury Bidet Sprayer, CleanSpa Handheld Bidet Sprayer and Hot and Cold Mixing valve. Please Contact Us for pricing and details!